Our focus is simple. Health and fitness. Our goal is to provide you with the environment, instruction, and motivation to exceed your personal fitness goals. 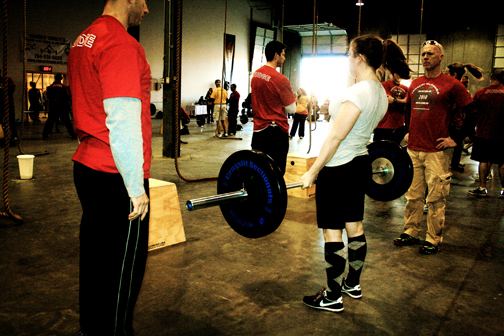 This is your gym and we strive to make everyone’s experience here a great one. Just ask any of our athletes. Our mission is to maintain an ever-growing community focused on being healthy and strong. Simply put: We want to be the best training facility in the Charlotte area. We offer CrossFit, Bootcamp, Endurance, and Olympic Weightlifting training programs, as well as once-a-week Yoga. And we focus on Nutrition. After all, you can’t outperform your diet. Let us know how we can help you achieve your goals. Let’s get started!